OWA have been developing, producing and marketing suspended ceiling tiles made from mineral wool and their grids and accessories for over 50 years. OWA provide our customers with complete ceilings that are adapted to the demanding usage requirements of their specific projects. These requirements particularly include room acoustics, appealing design and fire protection as well as hygiene, moisture resistance and air purity. Acoustic ceilings, fire protection ceilings, hygienic ceilings, design ceilings, metal ceilings, ... Whatever you're planning – we have the solution. All components fit together, have undergone testing and are delivered by us. 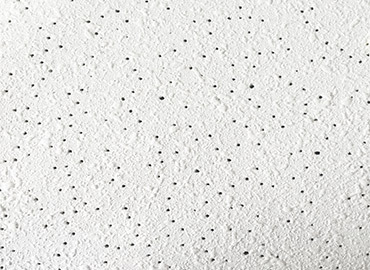 OWA Humancare is a mineral fibre ceiling tile that offers high acoustic properties, actively combats noroviruses and MRSA pathogens and provides a modern face pattern. This product has been specifically design to suit healthcare applications. 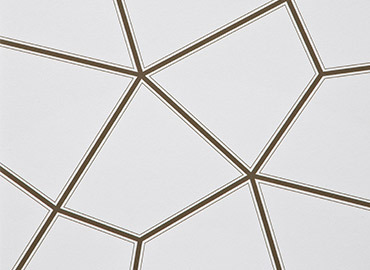 OWA Creaprint is a mineral fibre ceiling tile that allows you to print your own pattern or imagery onto the tile to create a truly unique ceiling design. The OWA Clip In Metal Pan Tile Perforation 3136 has a 3.1mm hole, 36% open area and is fleeced line to ensure that high acoustic properties are offered. The OWA Clip In Metal Pan Tile Perforation 1522 has a 1.5mm hole, 22% open area and is fleeced line to ensure that high acoustic properties are offered. 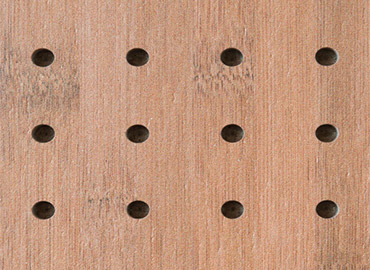 The OWA Clip In Metal Pan Tile Perforation 2516 has a 2.5mm hole, 16% open area and is fleeced line to ensure that high acoustic properties are offered. 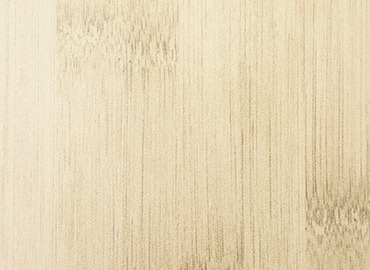 OWA Bamboo Needled is a mineral fibre ceiling tile with a bamboo look finish that provides high acoustic properties. 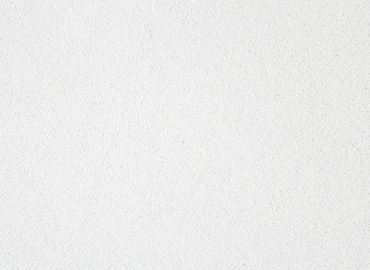 OWA Bamboo Plain is a mineral fibre ceiling tile with a bamboo style finish. 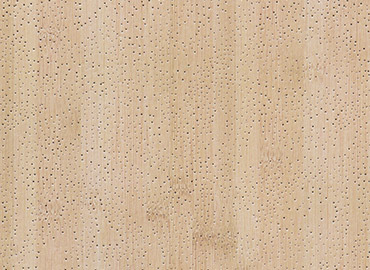 OWA Bamboo Perforated is a mineral fibre ceiling tile with a bamboo style finish and high acoustic properties. 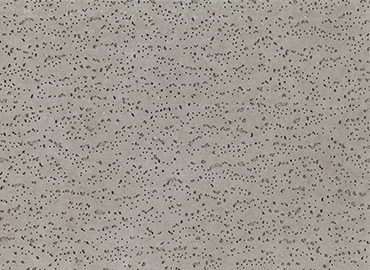 OWA Oriental is a unique printed mineral fibre ceiling tile that offers a modern design and premium acoustic properties. 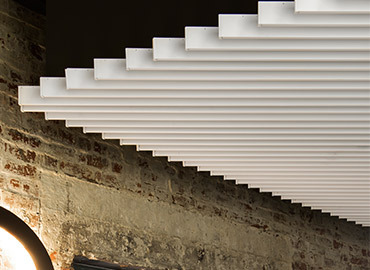 The Ceilector Linus Baffle System is a linear ceiling system that provides a unique modern design to commercial building spaces. OWA Premium Wall Board offers low frequency absorption which can be customised to suit the room's requirements. 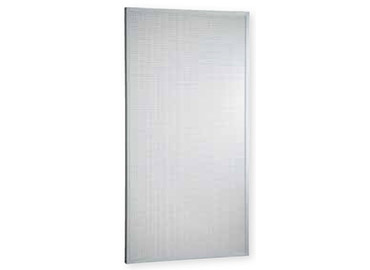 The Wall Panel is available in a variety of standard and customer finishes and is easily installed. 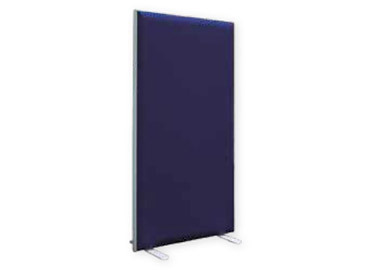 OWA Free Space is an upright free standing sound absorbing unit which can moved placed wherever needed. The product is suitable for separating meeting areas in office, work spaces in call centres and any large open spaces. 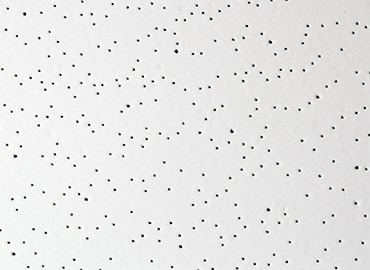 OWA Pix is a unique mineral fibre ceiling tile that provides the look of a perforated tile on an un-perforated surface. It combines functionality and design with it's high acoustic properties. OWA Art Wall Absorbers are an acoustic wall panel that offers the ability to have an image of your choice printed onto it. It can be used to improve the acoustic and visual environment in classrooms, foyers, restaurants and offices. OWA Unique is an exceptional ceiling panel combining three fundamental product characteristics: sound, fire and environmental protection. 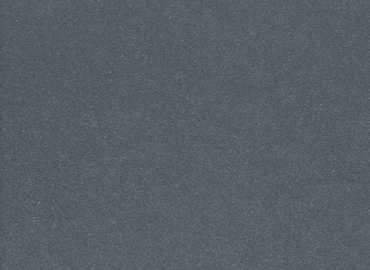 Unique is a wet-felt mineral tile with an unparalleled appearance. Good to know: Unique is 100% recyclable. The stone grey surface in combination with the Harmony pattern and aconcealed ceiling grid will convince you. 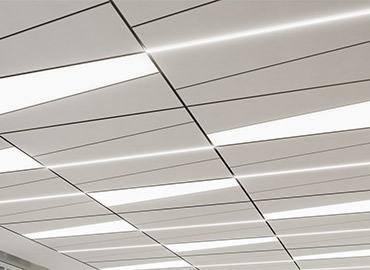 OWA Trapeze provides a unique ceiling appearance with its delicate diagonal and perpendicular line design. The trapeze system offers good acoustic qualities ensuring design and functionality needs are met. 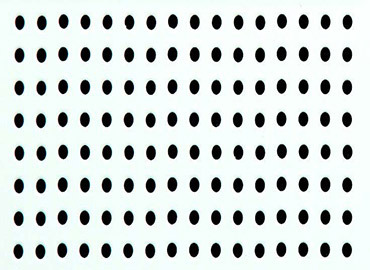 The Himmel Lay In Metal Pan Tile Perforation 3161 has a 3.1mm hole, 36% open area and is fleeced line to ensure that high acoustic properties are offered. 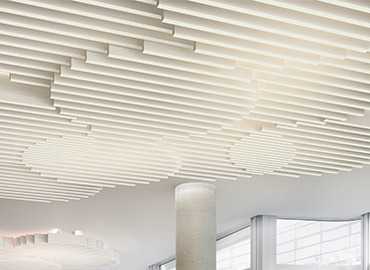 OWA Sinfonia is a mineral fibre ceiling tile that offers premium acoustic properties and a modern, clean face pattern. This tile is perfect for commercial projects such as healthcare and retail where design and acoustics are essential. 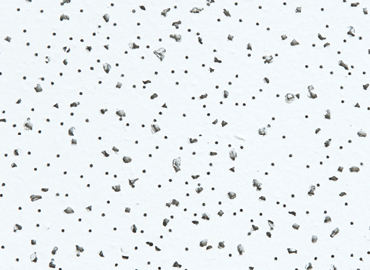 OWA Alto is a mineral fibre ceiling tile that offers high acoustic properties in a traditional fissured face pattern. Suitable for many commercial applications such as Offices and Education projects, this tile is available in a variety of sizes and edge details. 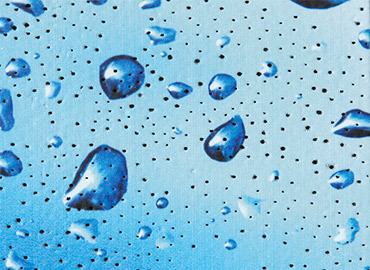 Aqua Cosmos is a high acoustic mineral fibre ceiling tile that is suitable for high humidity areas such as indoor swimming pools or an area with a warm climate. This tile is available with two different face patterns - needled and unneedled. 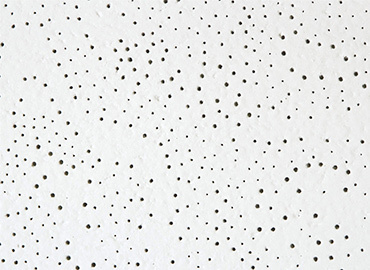 OWA Constellation is a mineral fibre ceiling tile that offers good acoustic properties with a traditional face pattern. This tile is ideal for commercial applications with open spaces such as education and office areas. 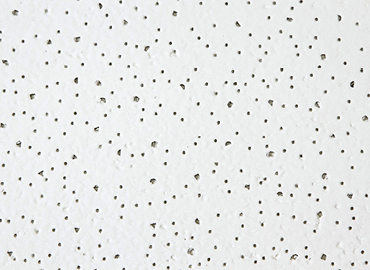 OWA Multi Alpha is a mineral fibre ceiling tile with premium acoustic properties and a fine fissured face pattern that is suitable for a wide range of commercial applications. 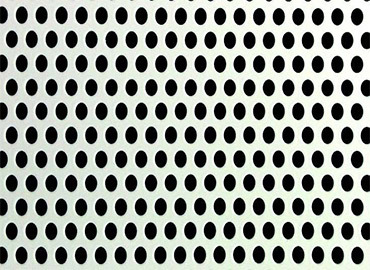 It provides good acoustic properties and a modern face pattern. 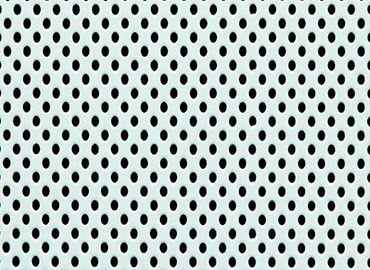 OWA Universal is an acoustic ceiling tile with a traditional face pattern. It is suitable for commercial and office applications where design and acoustics are imperative to the environment. 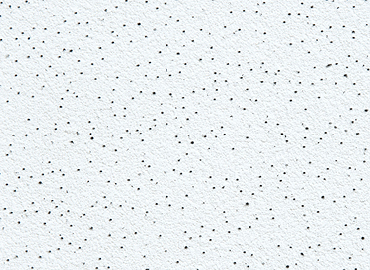 OWA Sandila Micro is a mineral fibre ceiling tile that offers good acoustic properties with a durable face pattern. 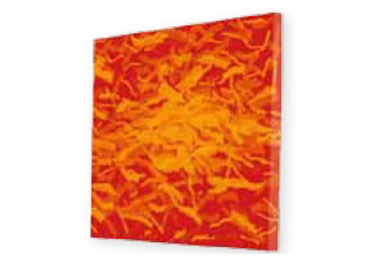 This tile is ideal for commercial applications with large noisy areas such as classrooms, retail spaces and hotels. 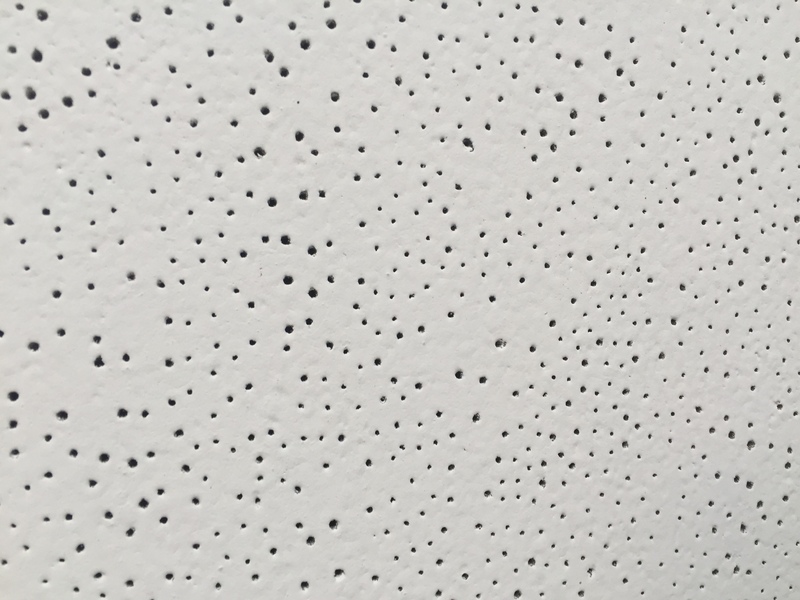 OWA Sinfonia Black is a mineral fibre ceiling tile that offers premium acoustic properties and a modern, clean face pattern. 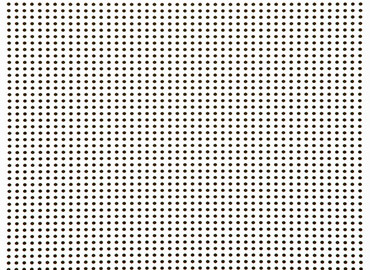 OWA Sinfonia db is a mineral fibre ceiling tile that offers premium acoustic properties and a modern, clean face pattern. It provides excellent room to room sound reduction in conjunction with good room acoustics.